Read 2 times. Last read April 9, 2013. If you like Paranormal/Romance/Action or anything close to these genres, pick this book up! 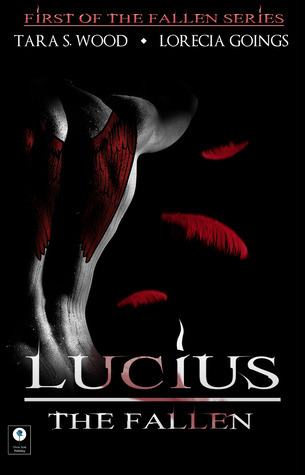 Sign into Goodreads to see if any of your friends have read Lucius.